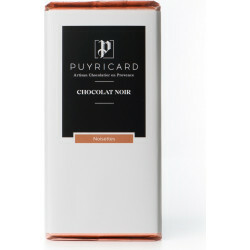 Fruity and floral aromas, savour this delicious dark chocolate bar made of Peru's cocoa. 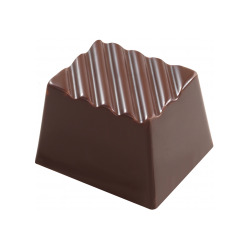 100g bar of gourmet dark chocolate has a cocoa from Peru at content of 63%. 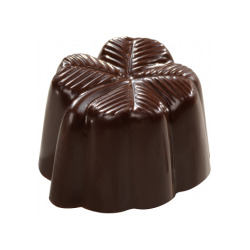 This chocolate reveals fruity (red and citrus fruits) and floral (jasmine) aromas.